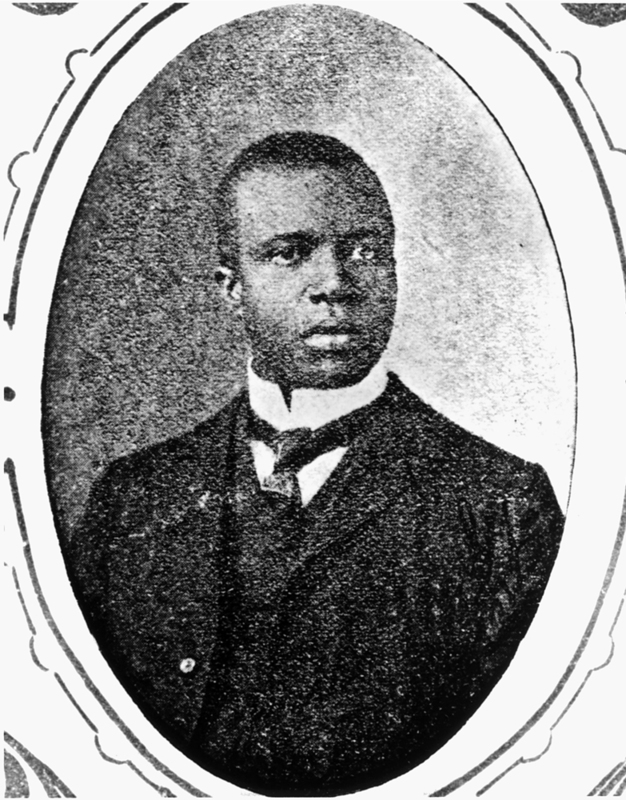 In the 1880s and 90s, as ragtime music evolved from the African rhythms of its creators’ heritage, its greatest composer, Scott Joplin, was often in St. Louis, playing piano in the bawdy houses and saloons of Market and Chestnut streets. He moved to Sedalia, Missouri in 1896 to work at The Maple Leaf Club, which gave its name to one of his most popular rags. Returning to St. Louis in 1901, Joplin lived at 2658-A Morgan (later re-named Delmar Blvd.) His more than 50 published works include The Entertainer and The Cascades, inspired by the waterfalls of the 1904 Worlds Fair. In 1976 a special Pulitzer Prize was awarded for his opera, Treemonisha. Scott Joplin International Ragtime Foundation, Inc. The Scott Joplin International Ragtime Foundation, Inc. is a not-for-profit corporation located at 114-116 East Main Street, Sedalia, Missouri 65301, whose purpose is dedicated to preserving and promoting an understanding and appreciation of Ragtime music and its history worldwide, and further, to promote Scott Joplin's contribution to Ragtime music and the importance of Sedalia, Missouri to ragtime history. Annette Bridges, Site Administrator, Scott Joplin House, accepted on behalf of Mr. Joplin.